The neighboring city lies in ruins. Before the failed monsters could be tamed, most of the skyscrapers and houses were tilted to the ground. We listened to the rage and sounds of the struggle with anxiety in our hearts, because the whole battle was only a few miles away from us. Where did the monsters leave? And will they attack again? But today is Halloween. Today our world will be full of monsters, that are completely harmless. Today, nothing can happen. Or could it? You all know the answer to this question. The monsters use the very day, when all men wear disguises and try to attack again. 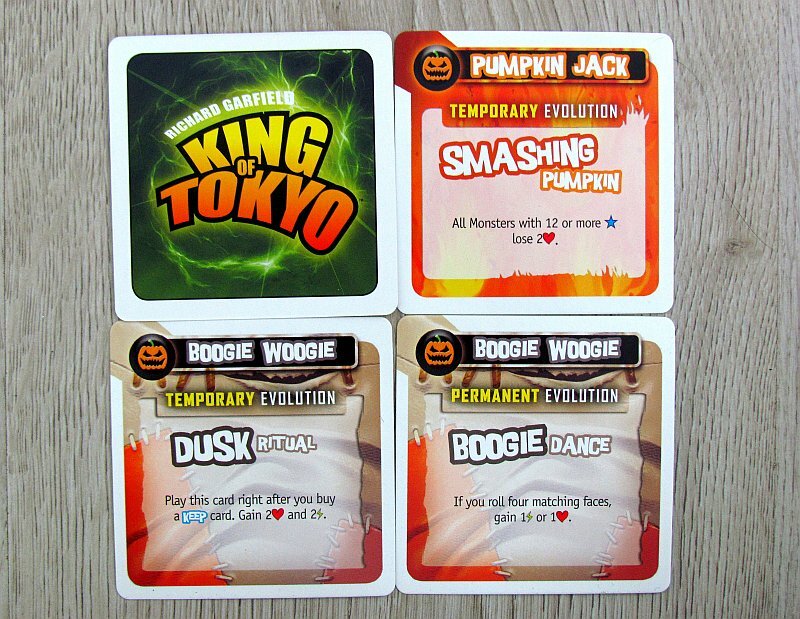 This is shown by Halloween expansion, which adds new features to the popular King of Tokyo game. The designer of this novelty remains the same. His name is Richard Garfield and the French IELLO company continues to be responsible for its release. This is a novelty, that we have been able to get for review. 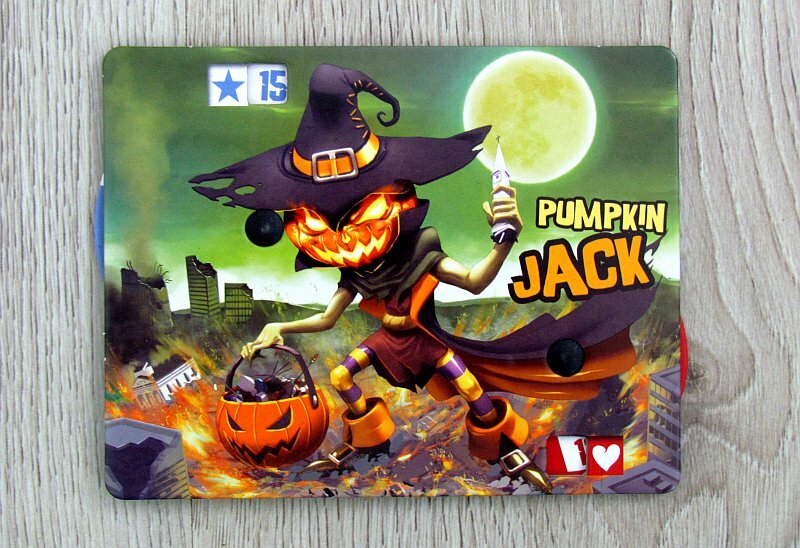 On the lid of this small box, we see one of the main characters – Pumpking Jack. 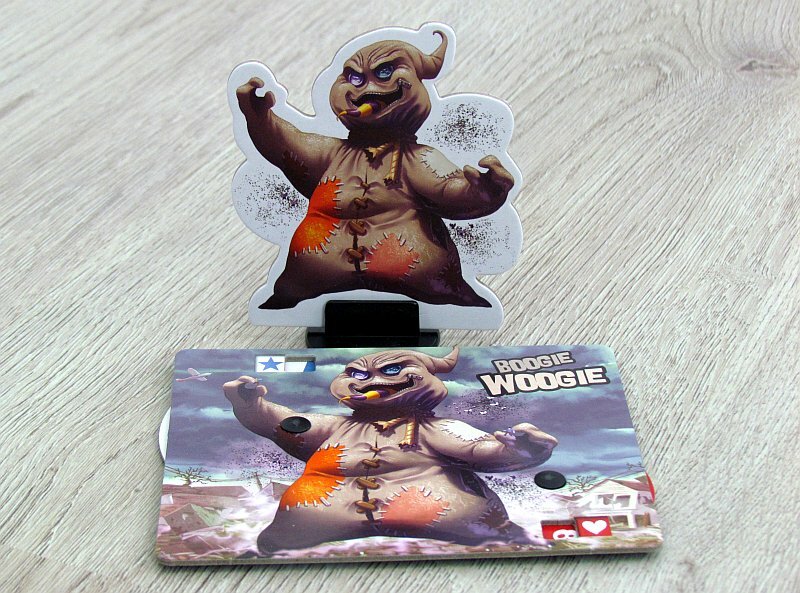 Inside, players will find a short list of rules and two new heroes with destructive tendencies – the Pumpkin Jack and the Boogie Woogie. These come with cardboard figurines (with stands) and, of course, life and victory points counter. 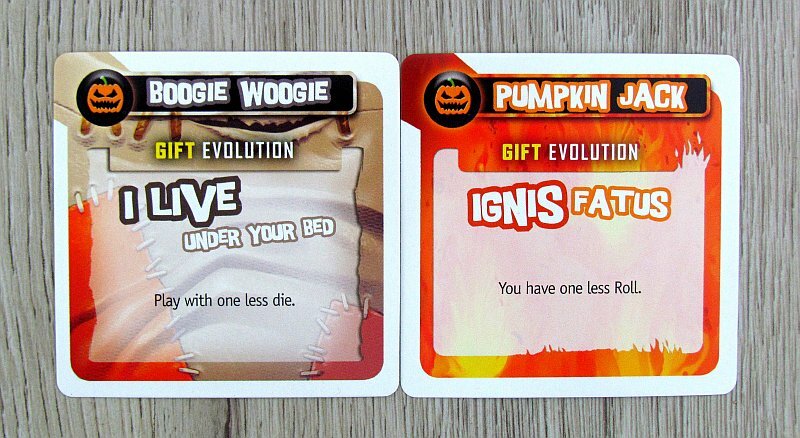 But there are also two decks of cards (upgrades and costumes), and six special Halloween dice in orange color. 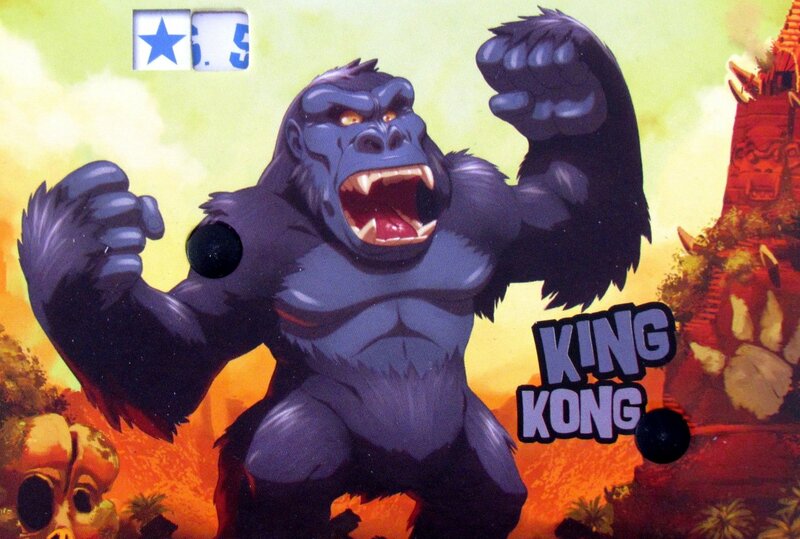 King of Tokyo is really simple. One monster stands in the middle of the city and spreads destruction around itself. Each round, he gets points, if he remains there and withstands enemy blows. 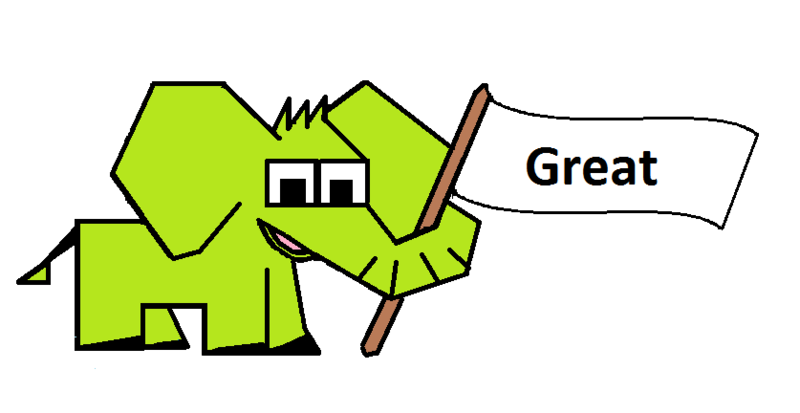 On the outskirts of the city, however, there are other creatures interested in the destruction and taking human lives. 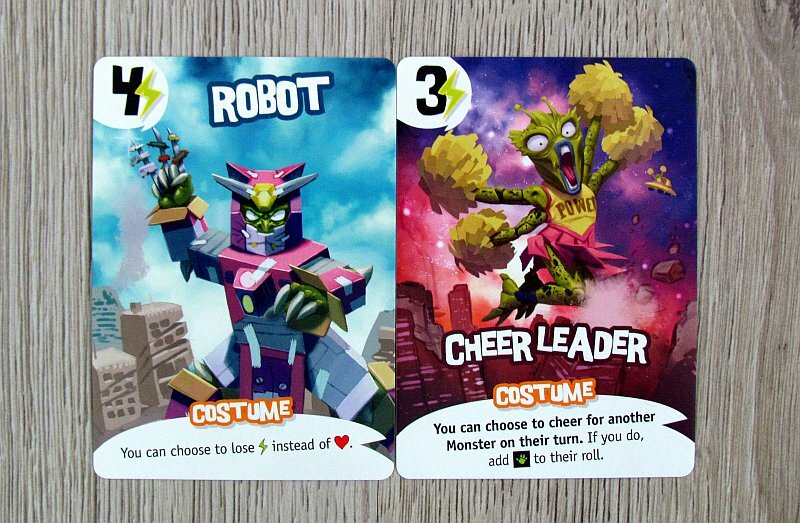 Players around the city roll dice for their monster and attack an opponent in the middle, collect energy cubes, buy cards or gather victory points. Consequently, the hearts on one scale are gradually decreasing and the stars are added to others. The one, who first gets the required number of points becomes the winner. Of course, the basic concept does not change. 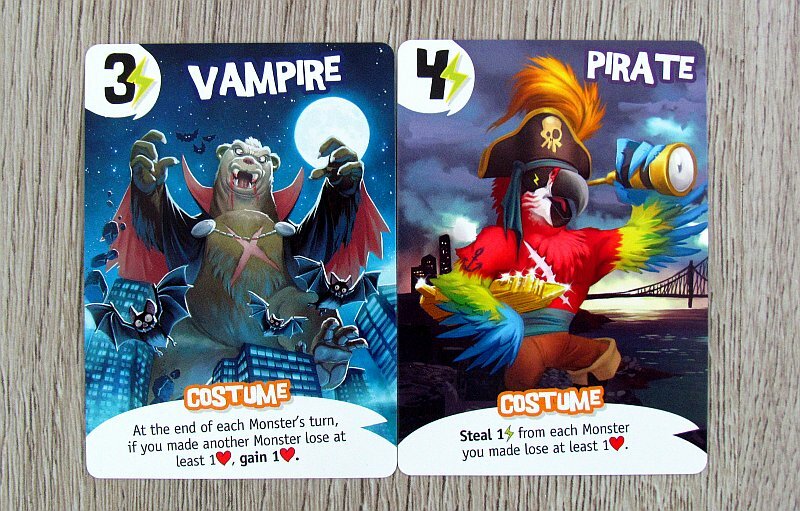 Monsters offer two new species, that a player can choose without any further changes or commitments. The illustrations on them are great, as always with this game. They will, of course, enjoy sixteen new evolution cards, that can be bought and improv your monster during destruction. These cards are public and shared. Their price is clearly stated in the energy cubes, that are gathered from dice. They give monsters new abilities to increase their skills to heal or, on the contrary, increase injuries dealt to their opponents. Players can also rely on the astronaut to win three points earlier (17 against the classic 20). The cards are interesting and have disguises on their illustrations. The first real novelty is precisely those costumes. Each of the players gets his set, from which they get random two. But he can only choose one of them to keep. Such a disguise gives its owner special abilities throughout the game. 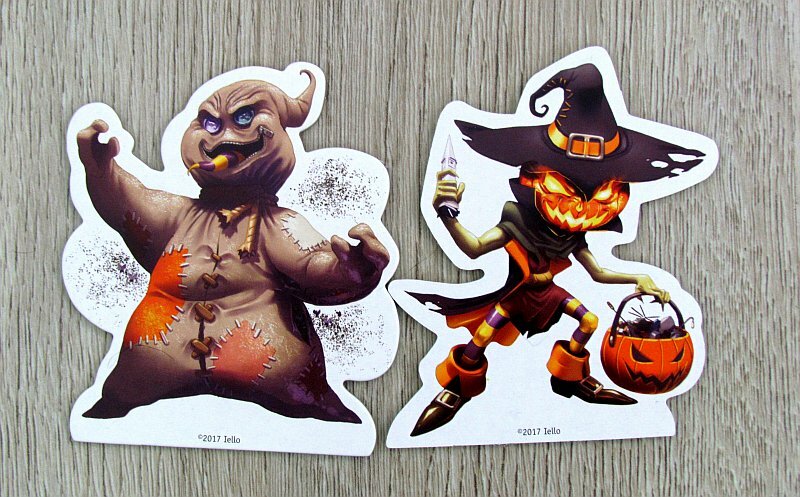 At the same time, these cards are not entirely safe, because they can be stolen by others. But they have to roll three paws on the dice to make such a steal. Some of those cards can even be given to your opponents and harm them this way. New costumes bring a lot of fun. Every new monster skill is a welcome feature. The game is purely random, so it does not depend on how much luck the author adds in the box. This simply can not affect the impression negatively. Both new characters are great. 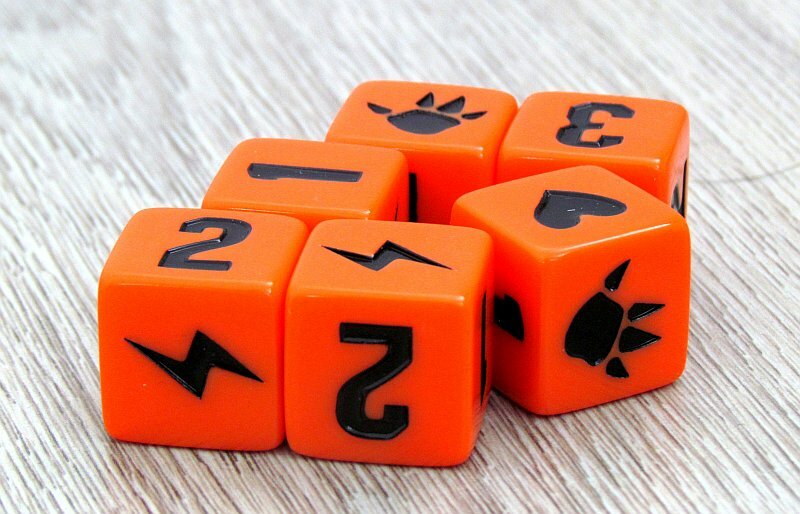 In addition, the overall impression is complemented by a great new set of dice, which is only here for thematic reasons. It does not differ in content from dice from the basic boxes. 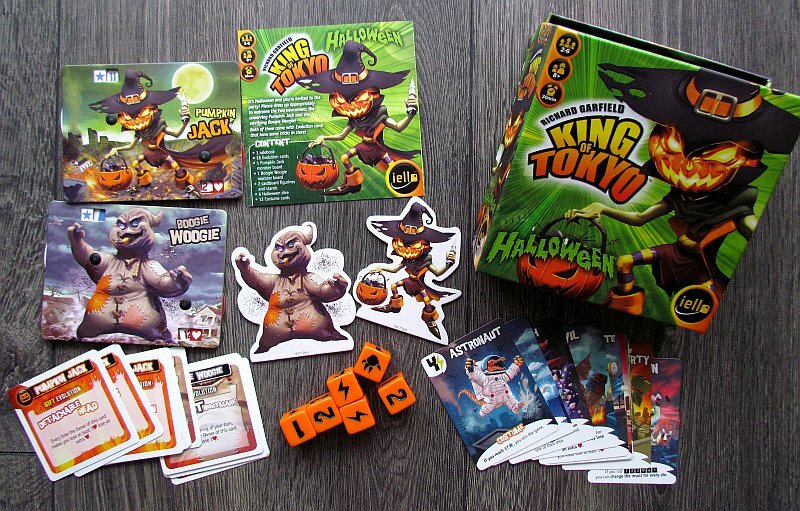 This little box named King of Tokyo: Halloween eventually offers surprisingly much. New cards, new components for effect, but above all two new heroes. And both are really appealing with their look and will surely find many new happy owners. If you want to get a small expansion for this great game, that will provide so much fun, then you cannot do it better, than with Halloween. 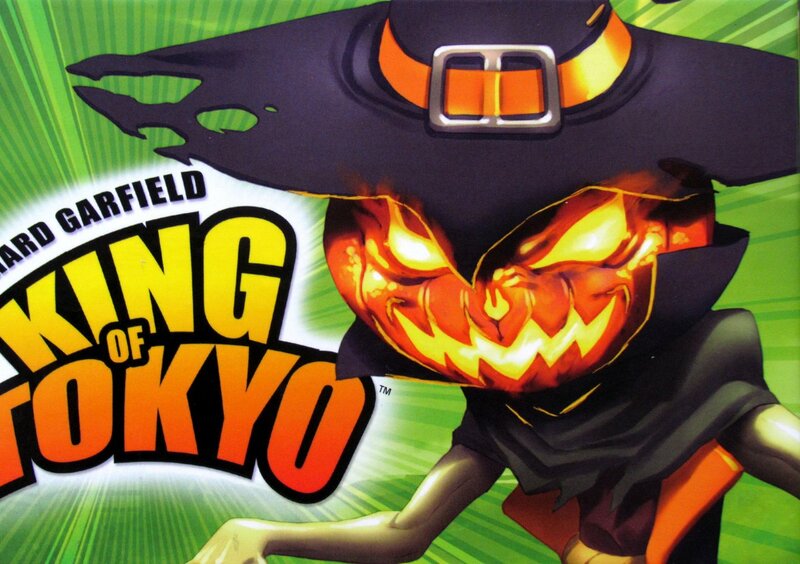 King of Tokyo: Halloween is an expansion hidden in a small box, that offers quite a bit for its size. First of all, there are new cards, not only for known evolution deck, but also shape of new costumes. Everything is beautifully tuned into the theme of a dreadful feast, and the content simply can make all the owners of this game happy. 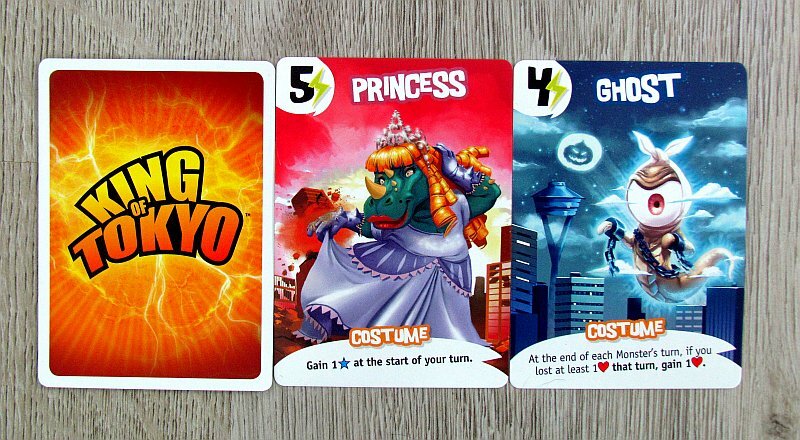 King of Tokyo: Halloween is a great extension. Something is wrong. All oceans have spilled into the sky. And we sail on them with our boats. You were on a calm swim through darkness, when something gleamed down below your feet. Treasure? Maybe. But you have to take a risk and dive deeper to find out!